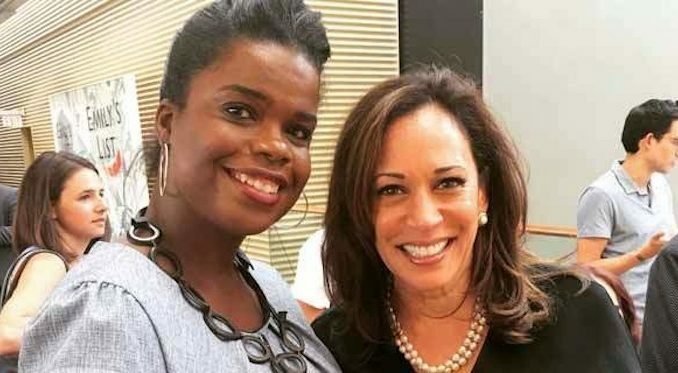 Chicago Police are demanding that Cook County State Attorney Kim Foxx resign after she allowed hate hoaxer Jussie Smollett walk free. The Chicago Police Union want a federal investigation into Foxx’s mishandling of Smollett’s case after text messages revealed she was communicating with Jussie Smollett’s relatives and supporters about their concerns over his case. Thegatewaypundit.com reports: Chicago Police Union, Fraternal Order of Police (FOP) just announced they will be holding a protest of corrupt Cook Country State’s Attorney Kim Foxx on Monday. On Saturday the Chicago Fraternal Order of Police called on State’s Attorney Kim Foxx to step down. The CFP posted their request on Facebook.